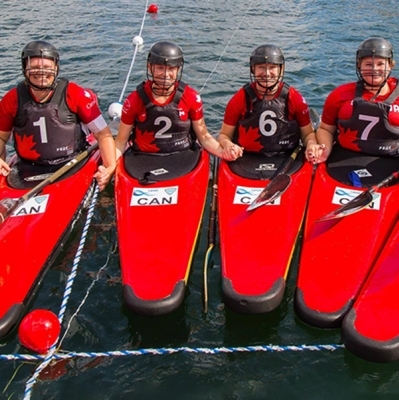 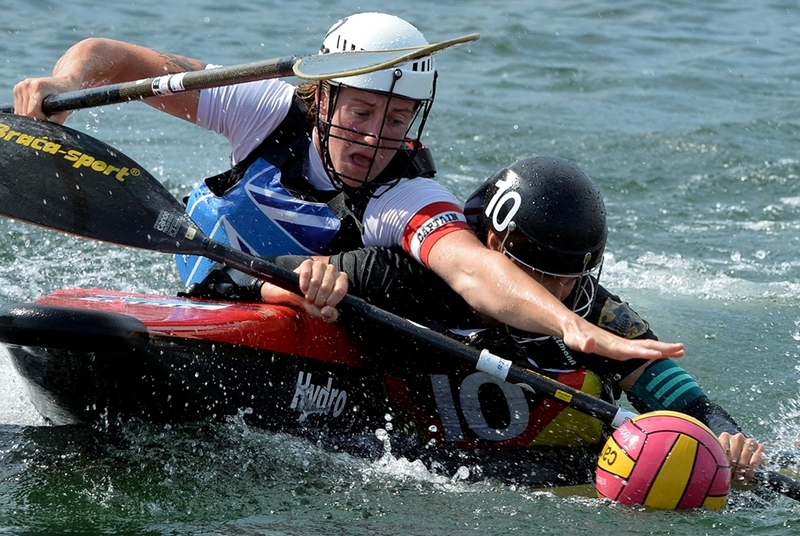 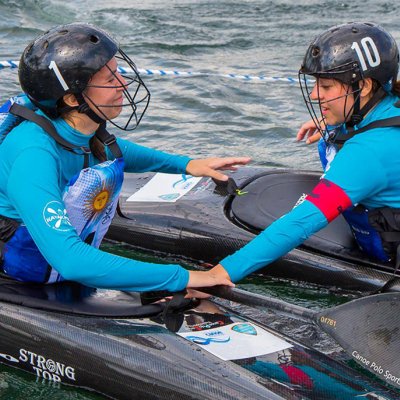 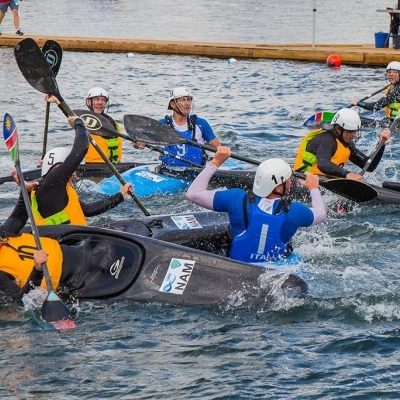 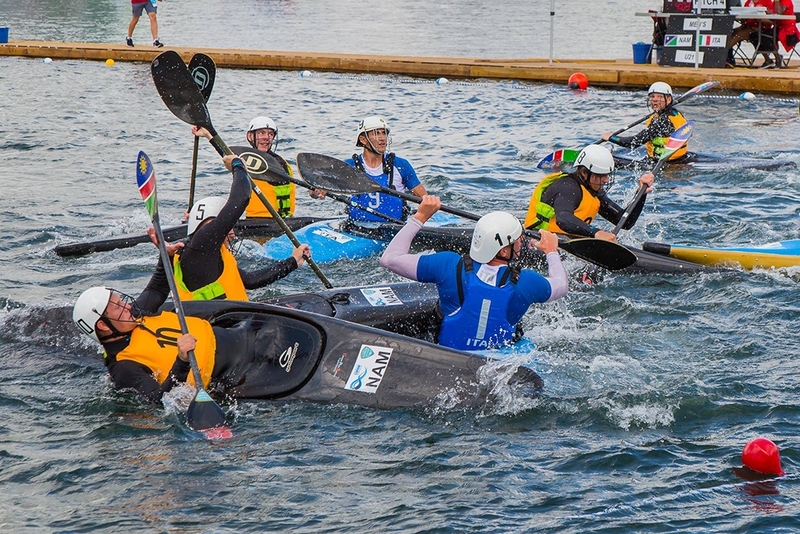 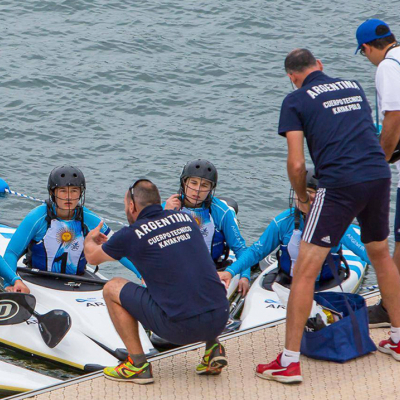 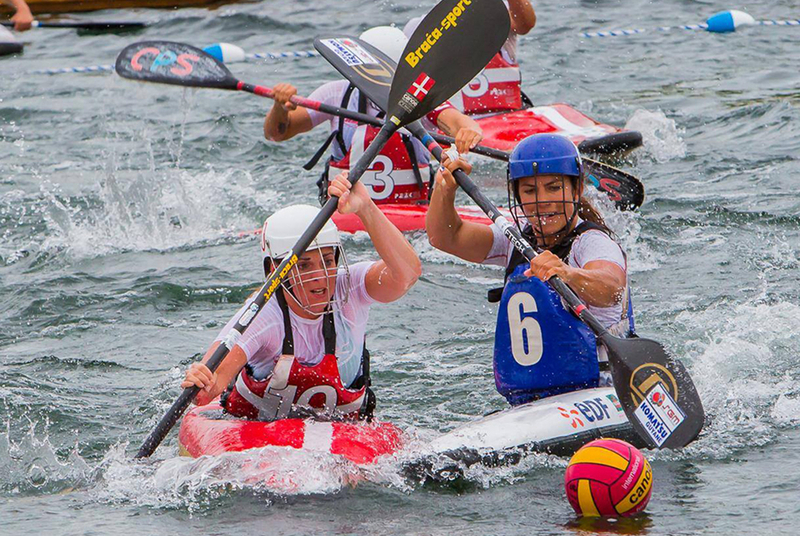 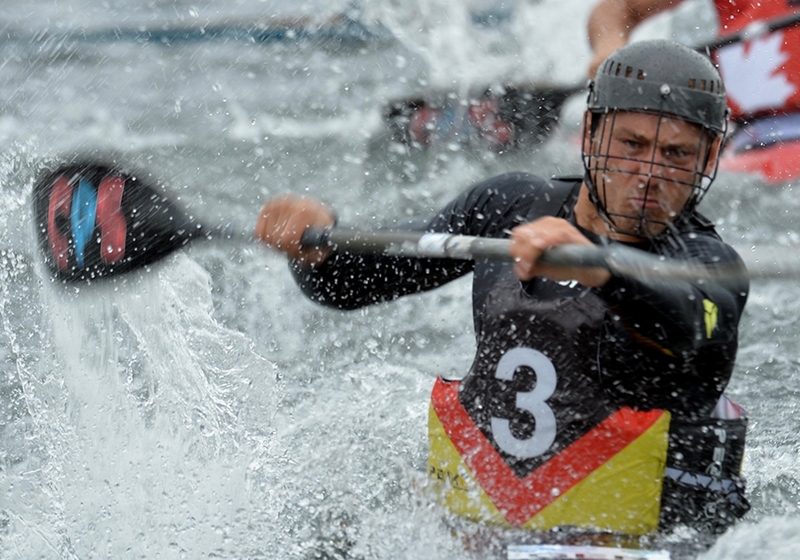 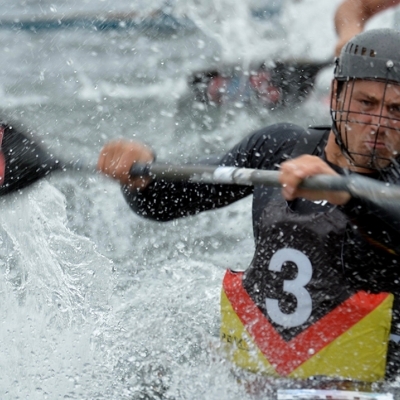 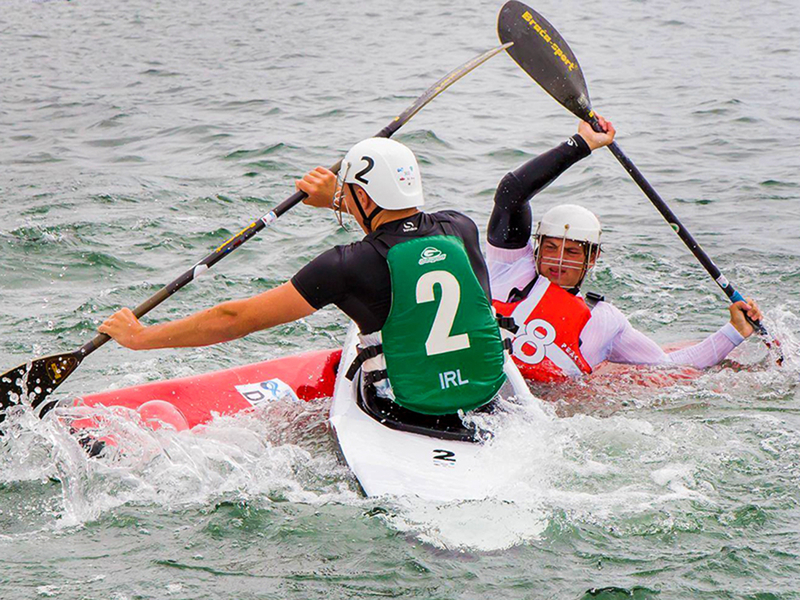 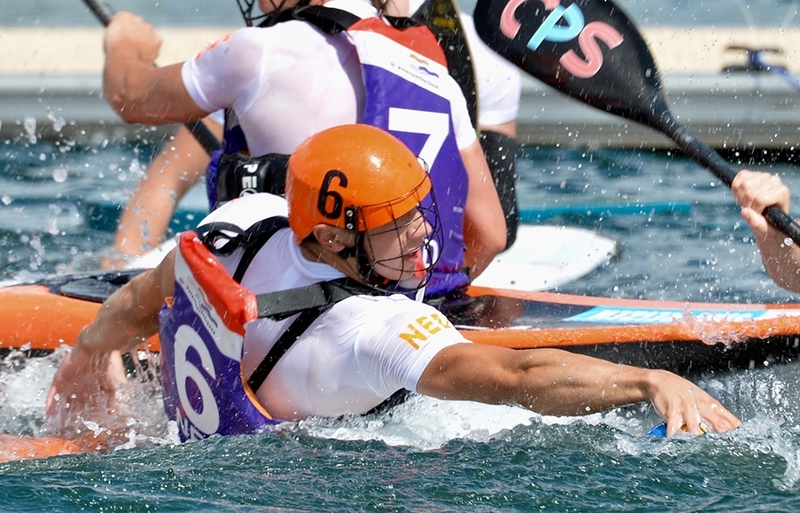 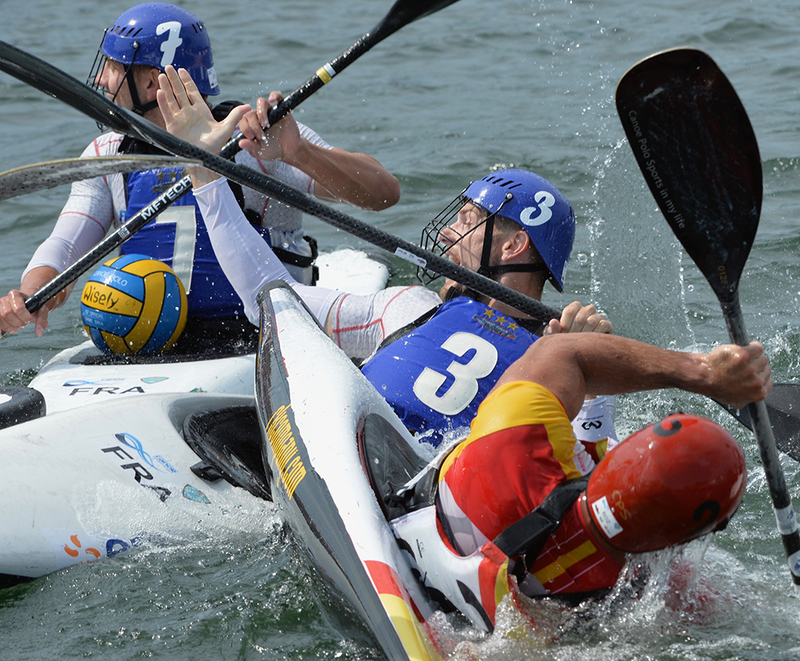 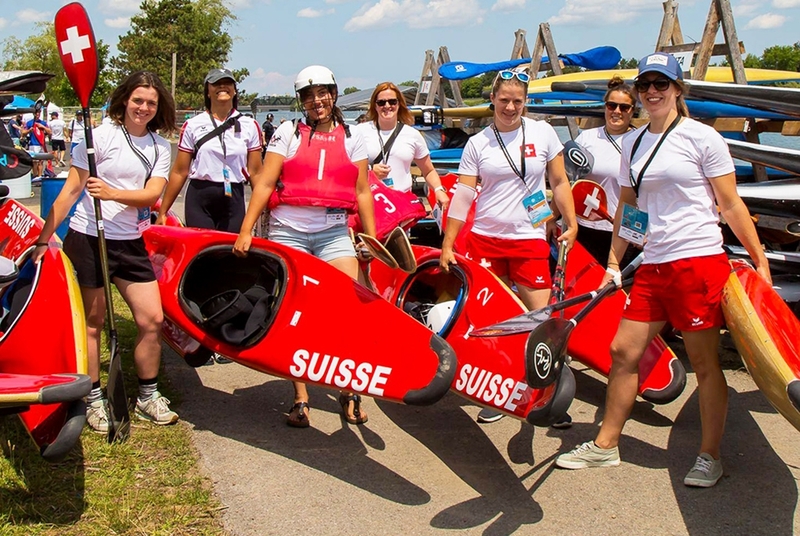 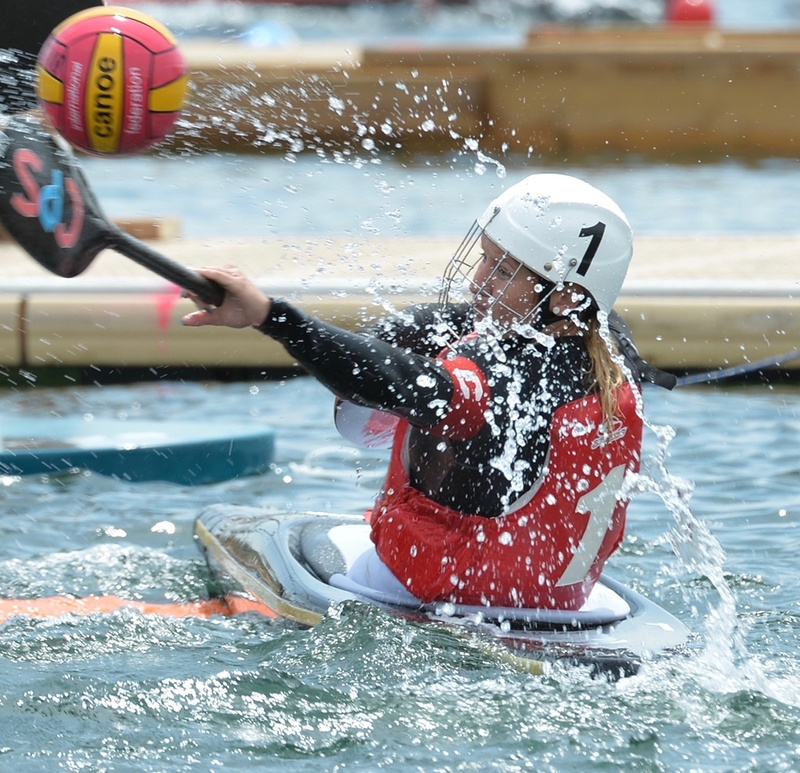 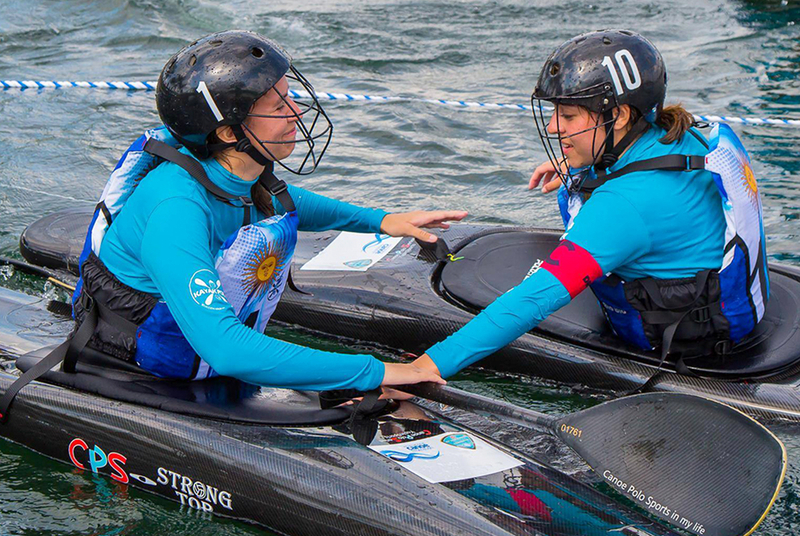 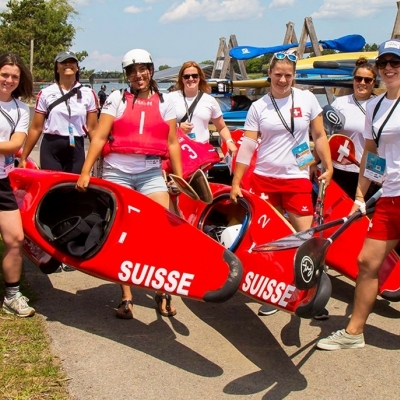 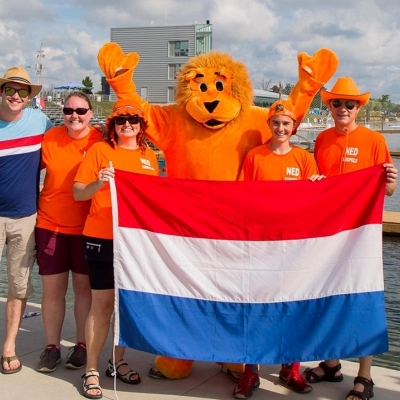 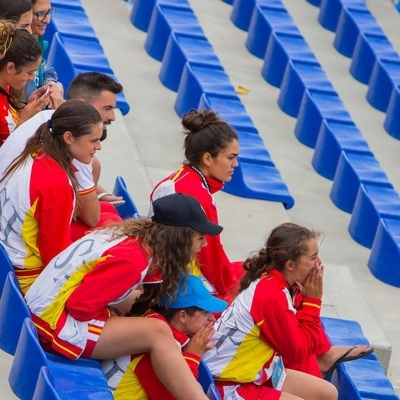 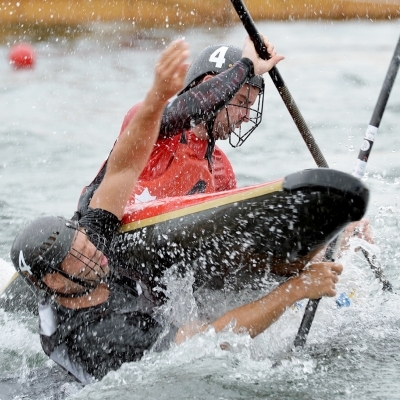 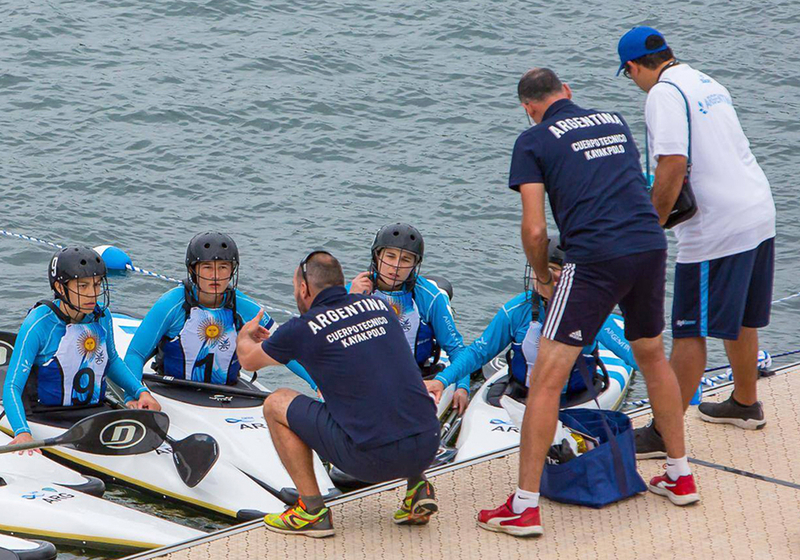 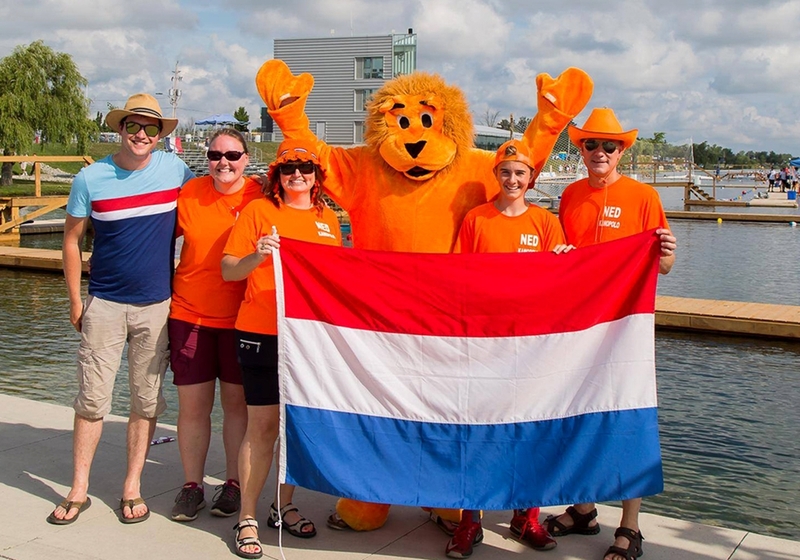 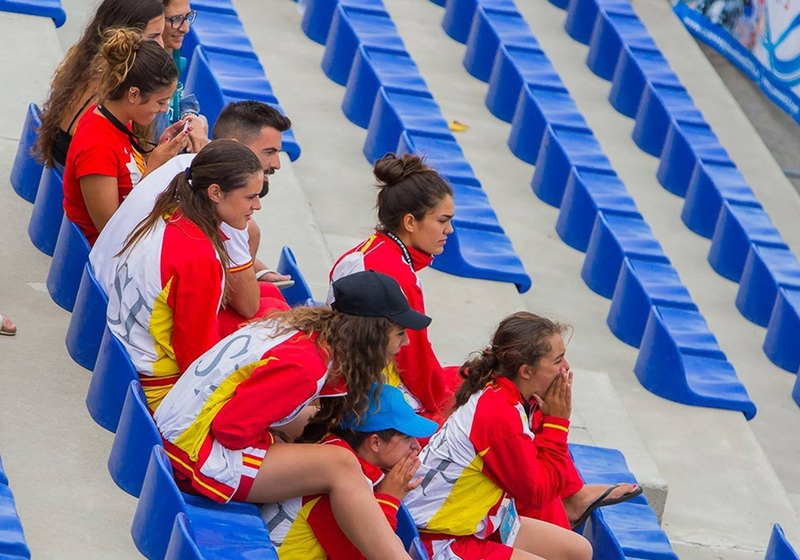 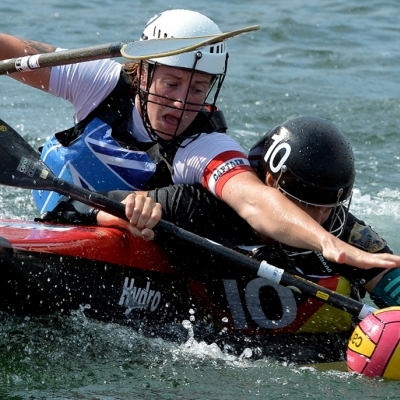 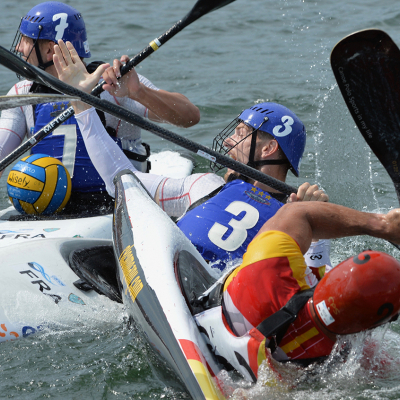 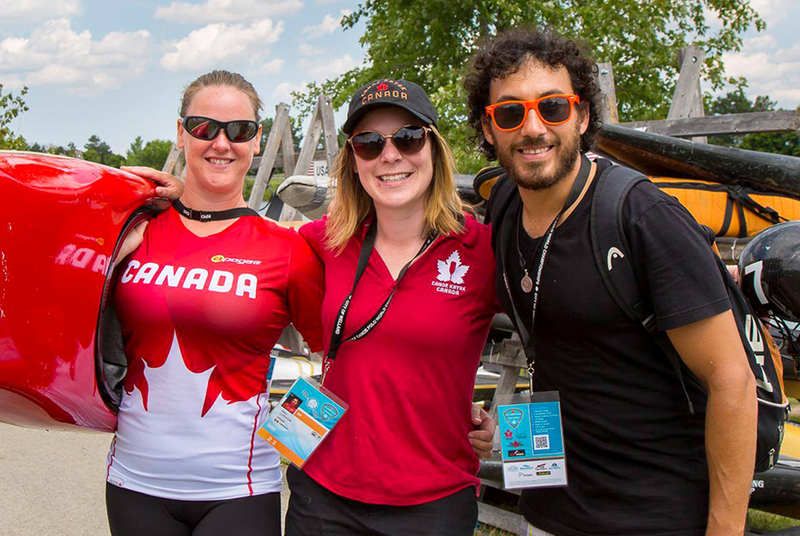 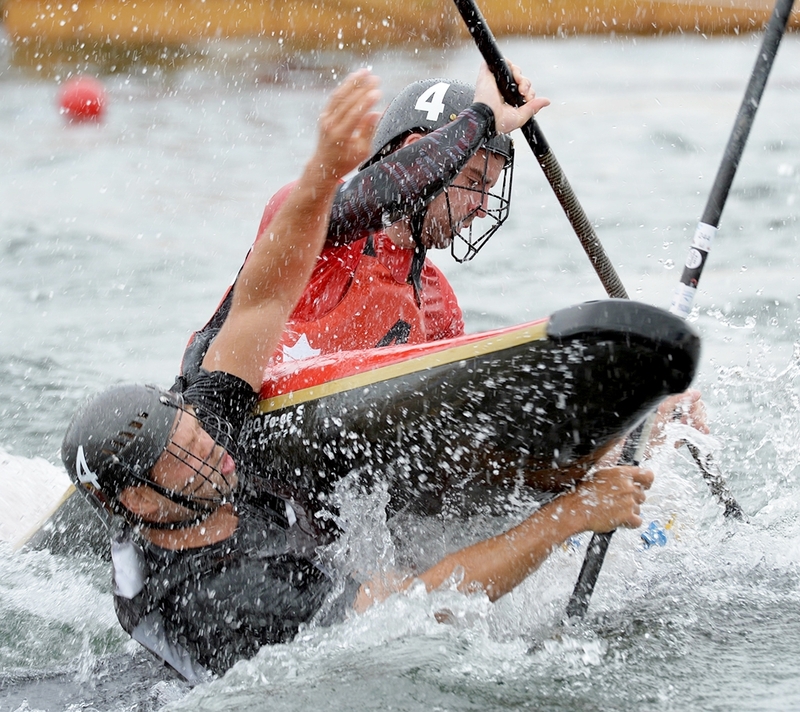 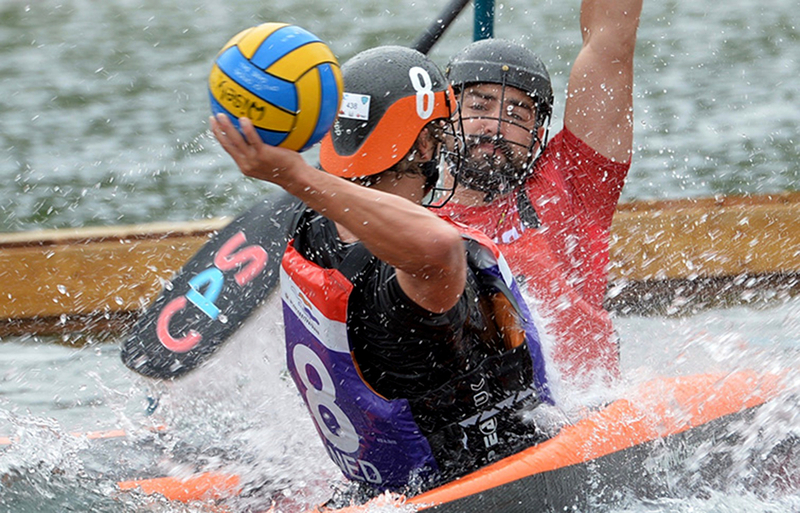 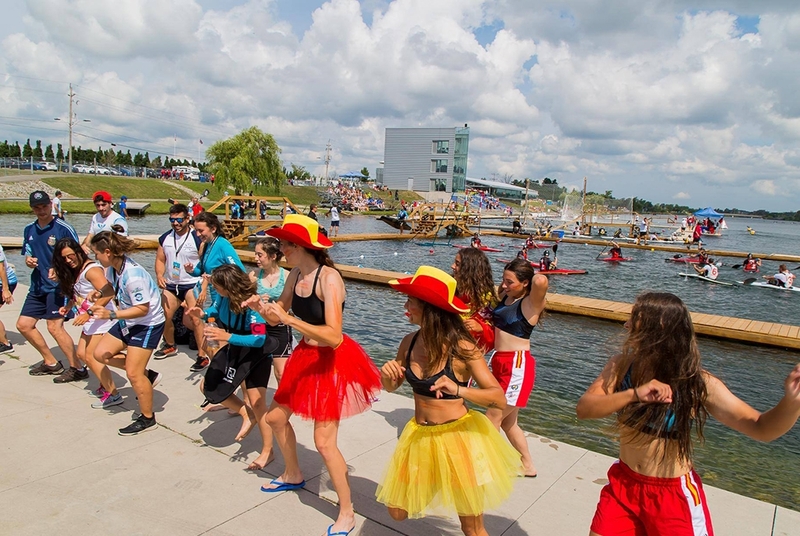 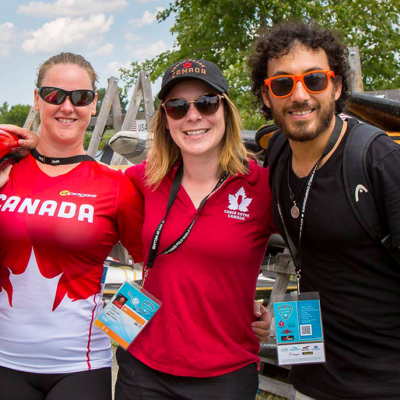 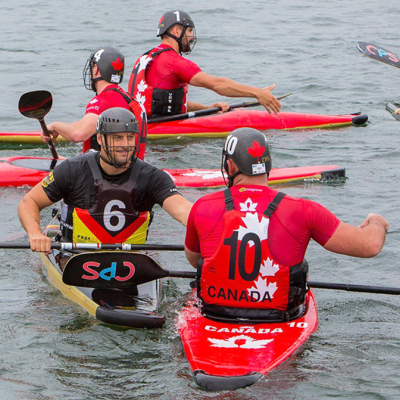 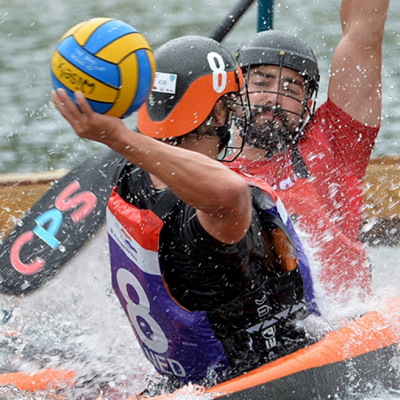 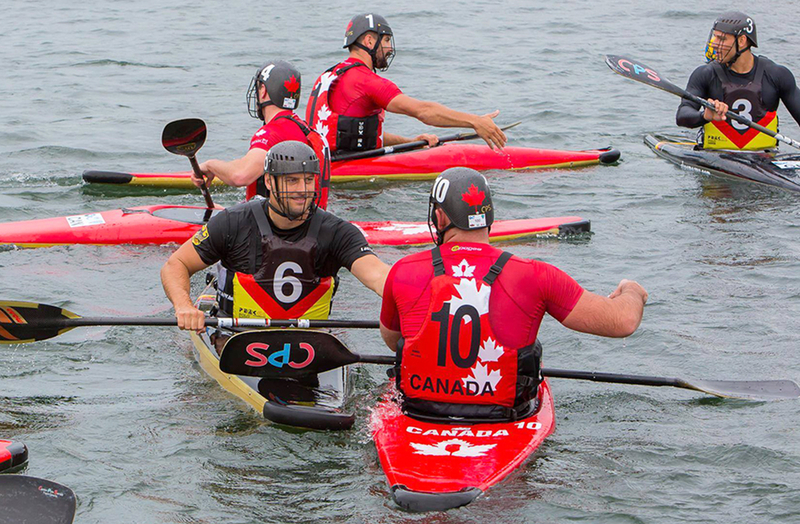 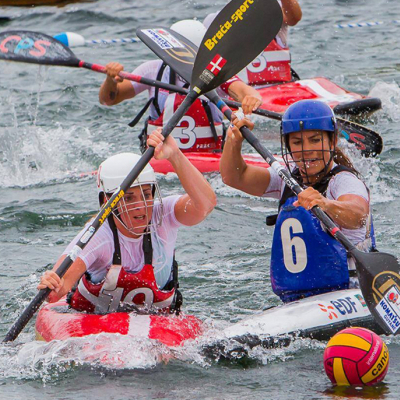 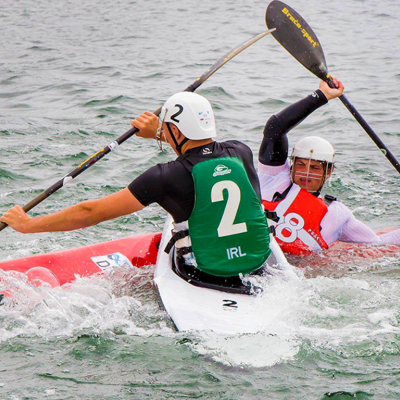 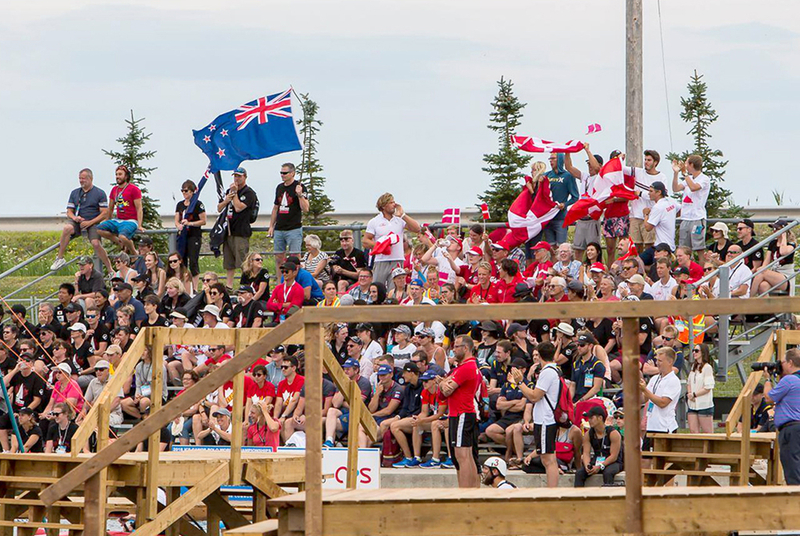 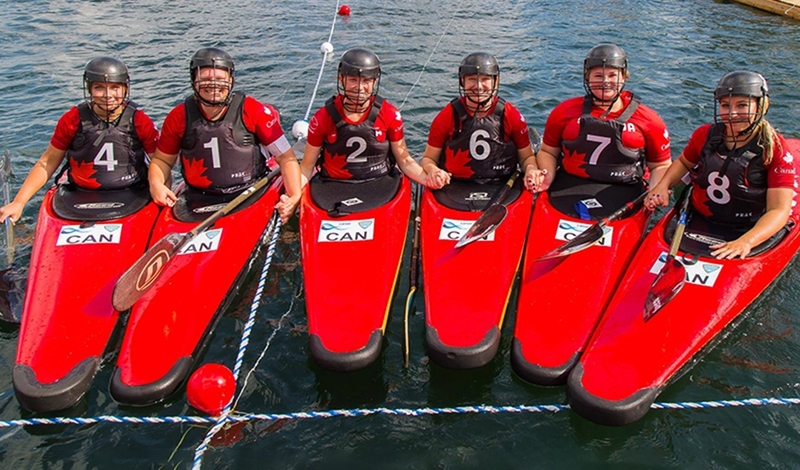 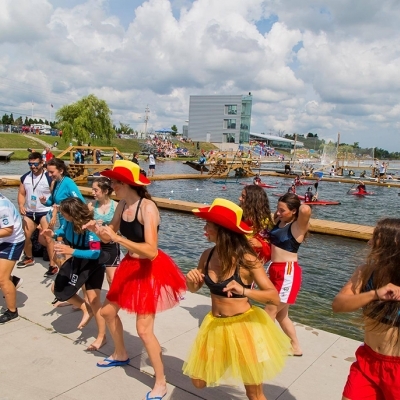 The 2018 ICF Canoe Polo World Championships was definitely one of the most thrilling international competitions ever hosted at the Welland International Flatwater Centre. 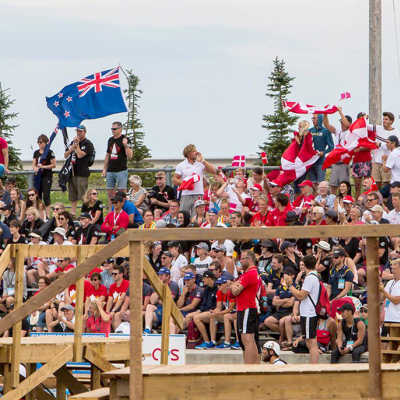 The City of Welland is grateful to have had the experience of hosting this elite competition that brought athletes from 26 countries to our humble city. 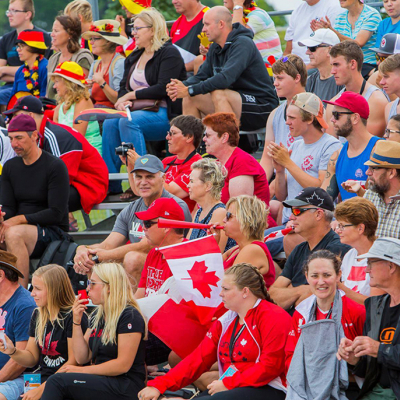 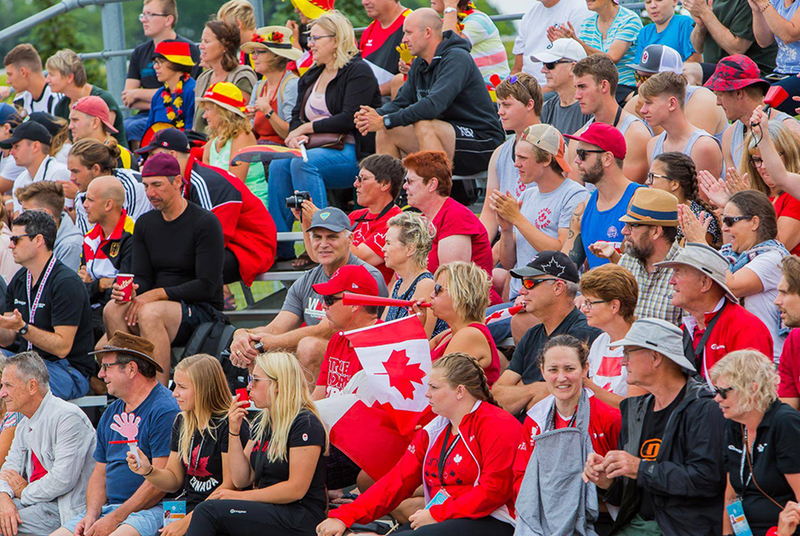 We offer a sincere thank you to all who attended to cheer on the athletes and welcome the world to Welland.